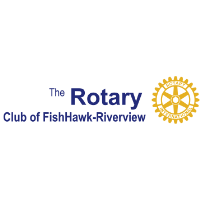 THE ROTARY CLUB OF FISHHAWK-RIVERVIEW PRESENTS 9th ANNUAL CRAWFISH FESTIVAL AT WINTHROP BROUGHT TO YOU BY CHRISTOPHER LIGORI AND ASSOCIATES. 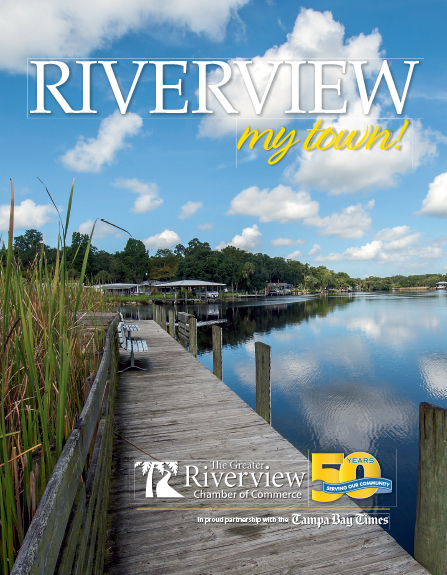 The Rotary Club of FishHawk-Riverview is pleased to announce the 9th Annual Crawfish Festival brought to you by Christopher Ligori and Associates will be held on Saturday, April 27th, 2019 from 11-4 at the Founders Square Park in Winthrop at 11109 Winthrop Market St, Riverview, FL 33578. All of the money raised is donated to local charities and scholarship funds. There will be live music and plenty of food, drinks, deserts and activities for the children. There is no entry fee. A crawfish meal is $20 and will include about 2lbs of crawfish with the fixings (corn and potatoes). Other food items and beverages will be available for purchase at the event, to include Cajun & Creole food and drinks, hamburgers and hotdogs. Pepin Brewing will be providing a beer truck. There are many ways that you can help make this event a success including sponsorships, volunteers, donations, selling tickets and more. For more information, please visit at www.luvcrawfish.com or call our event organizer - Rhonda McDaniel at 813-330-9321.